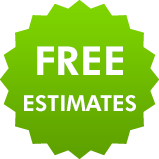 If you are worried about the state of your roof, chimney or guttering or need new roofing for an extension or windows in your loft, we can offer you professional work at a very competitive price. You can rely on our experienced roofers to give your roof a thorough inspection and provide expert and honest advice about what work is needed. 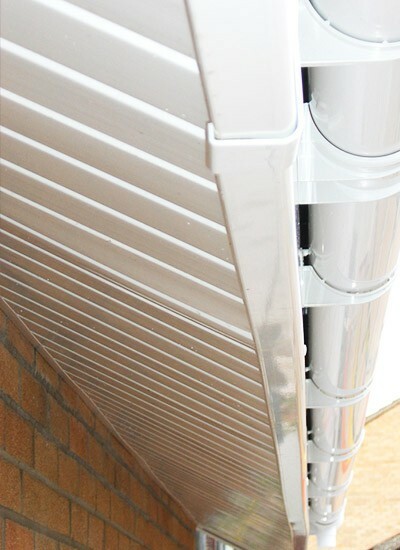 If you live in Burtonwood or Westbrook (WA5) just call us today for a free no obligation quote. 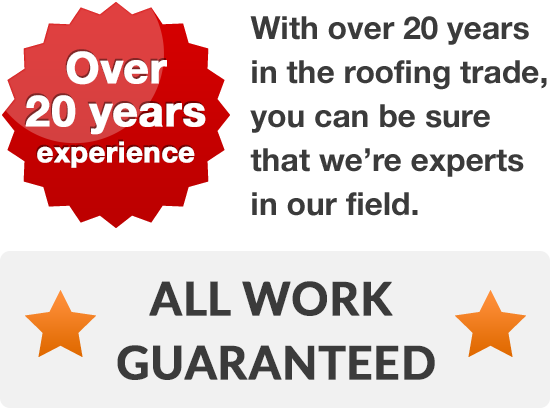 Why choose us for your roofing in Burtonwood and Westbrook? If you have chipped or slipped roof tiles or slates, crumbling mortar on your roof or storm damage, you need to get your roof inspected by a trained roofer straight away. If you are planning new build or want to get the most out of your loft, then an early consultation with one of our roofing experts could help you turn your vision into reality. To arrange a home visit and free quote, call us today on 01925 204 875.